Fill your plate with the right foods now to get through the chilly season cold- and flu-free. Cold and flu season may be on the horizon, but that doesn’t mean it’s just a matter of time before the dreaded lurgy strikes. Nourishing your body with the right foods in the autumn months will bolster your immune system, standing you in good stead for when everyone around you is coughing, sneezing and sniffling. 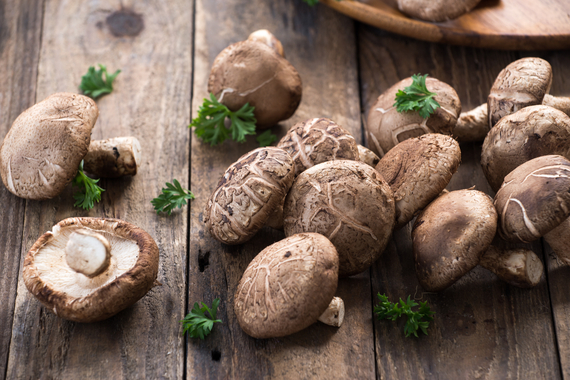 “Our immune cells are affected by the nutrients we consume, so if we have deficiencies or don’t have enough of certain nutrients, we’re not as able to fight off illnesses,” says Kate Gudorf, accredited practising dietitian and spokesperson for the Dietitians Association of Australia. Here, five great immune-boosting options. help to increase the number and activation of T-cells, which are important in your immune system,” says Gudorf. 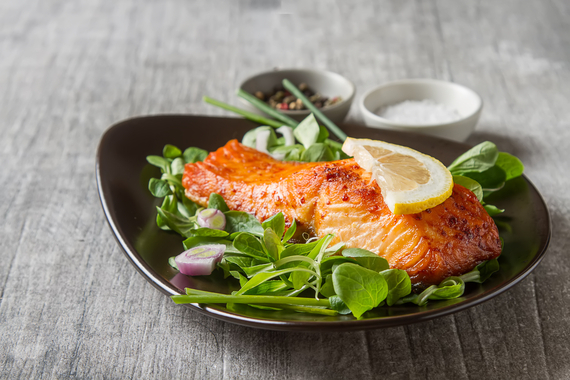 The trick to delicious fish is to keep it simple: pan-sautéed or baked in a foil parcel with olive oil, lemon juice and fresh herbs. Easier still, pop some smoked salmon on your avocado toast for breakfast. It’s thought that up to 90 per cent of our immune cells are located in the gut, so it makes sense to support your gut health by eating probiotic-rich fermented foods such as kimchi, sauerkraut, yoghurt and tempeh. “These foods contain live bacteria that feed on the sugars in the food and cause the fermentation process, and that bacteria can then colonise your gut and keep your immune system functioning well,” explains Gudorf. 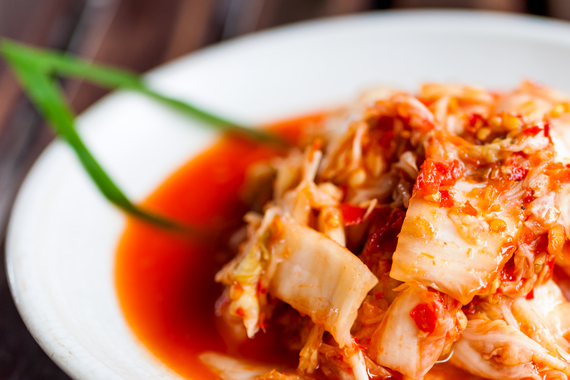 Eat a teaspoon of fermented foods as a side at dinner time, or sip on fermented drinks like kombucha and kefir. In one study, people who took a garlic supplement during the colder months had significantly fewer colds than placebo poppers and, if they did fall sick, they recovered faster. “The sulphur compounds in garlic help to maintain a healthy immune system, and garlic also feeds the good bacteria in the gut,” says Henham. Use garlic to add flavour to everything from sauces, dips and salad dressings to curries, stews and roast vegetables. 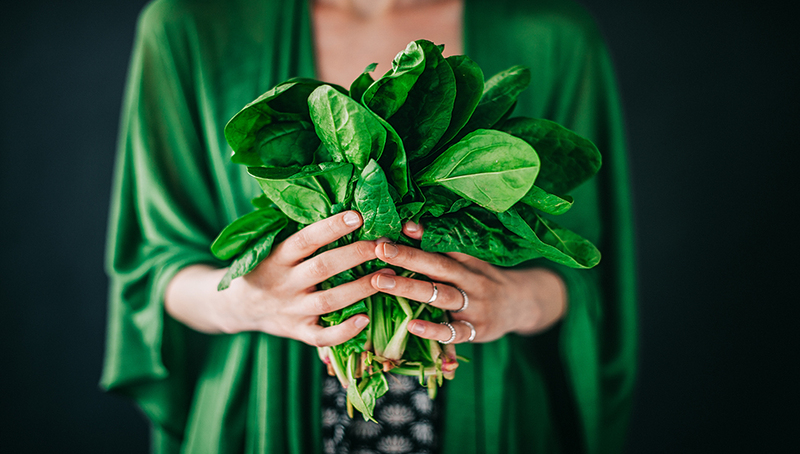 Eating your greens will give your immune system a dose of folate and vitamin C. “Vitamin C is needed for the activation of immune cells and folate deficiency has been linked to reduced immunity, so it’s important to get enough,” says Gudorf. As well as leafy green salads and stir-frys, you can whip up a spanakopita (spinach or silverbeet pie) or toss a handful of baby spinach into omelettes, risottos and pastas.